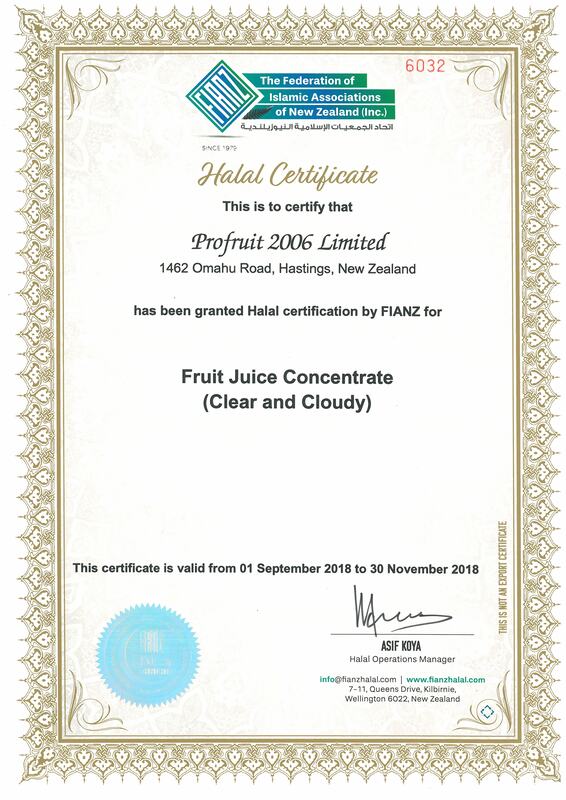 Profruit is a modern facility built to produce high quality juice products from the Hawke's Bay region of New Zealand. Predominantly an export supplier, the company produces a range of concentrates mainly from apple and kiwifruit. 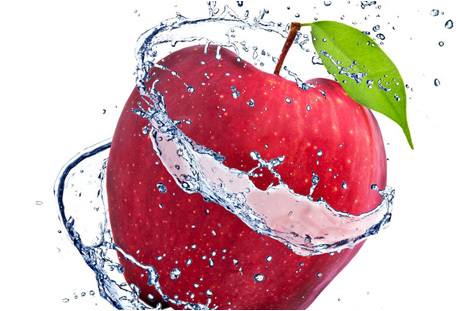 Profruit is a business to business supplier and supports other branded product manufacturers both locally and overseas. The company has achieved recognition as a premium supplier of juice products and has a versatile manufacturing facility. All enquiries are welcome.